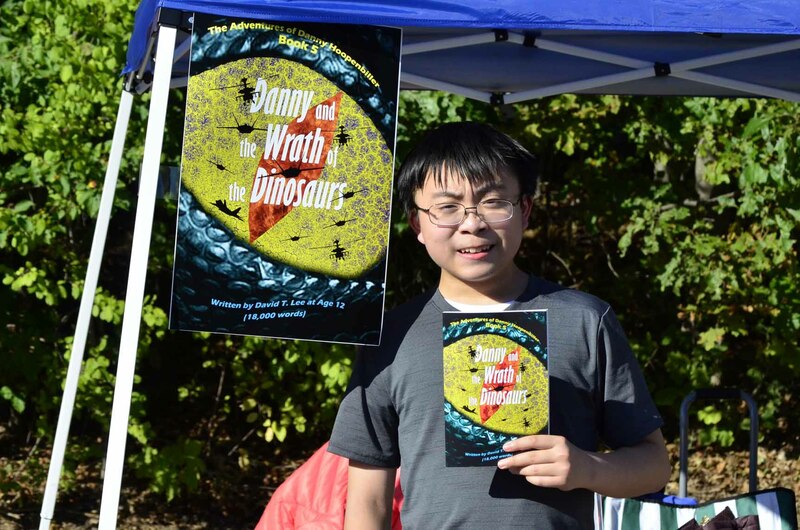 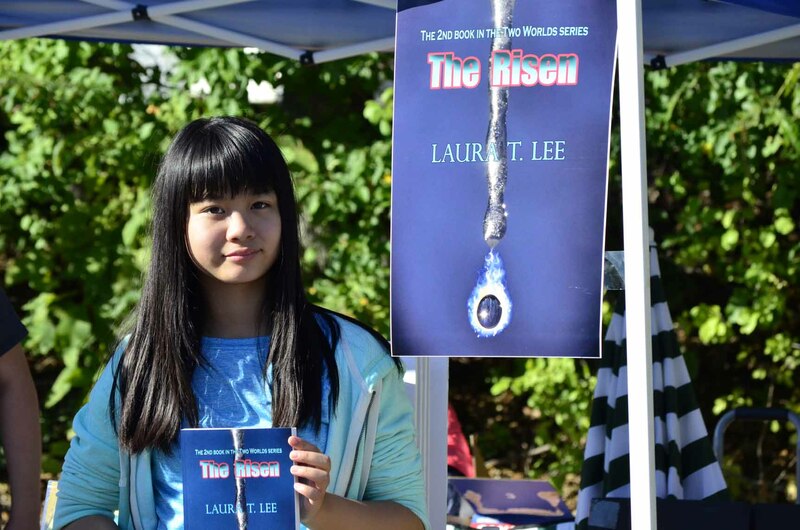 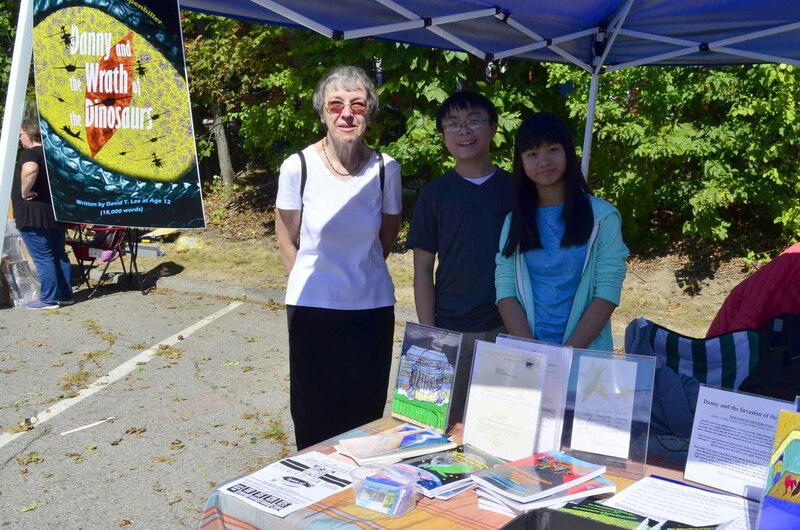 Tomorrow, be sure to check out teen authors David & Laura Lee’s books at the Spirit of Shrewsbury Fall Festival, 9/29 10-4pm (outside Oak Middle School)! 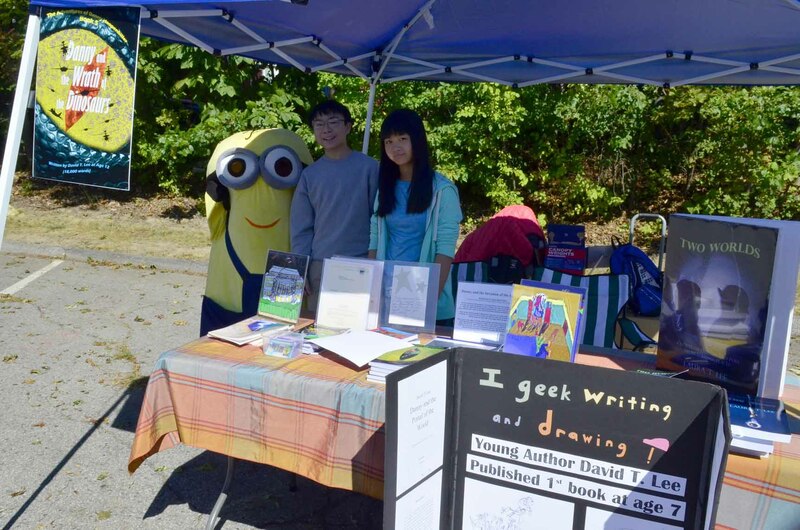 For 8 years, teen authors David & Laura Lee have been sharing the joy of writing through community events, workshops and presentations held in schools, libraries, child enrichment centers and corporate headquarters. 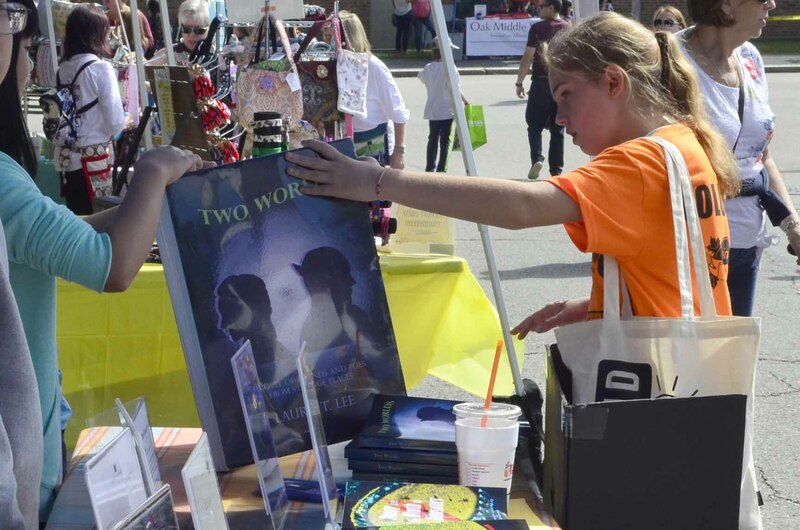 Their books are available on Amazon, Barnes and Noble (Millbury), Enchanted Passage (Sutton), public libraries and school media centers.